Have a Roller Skating Party in Wyoming! 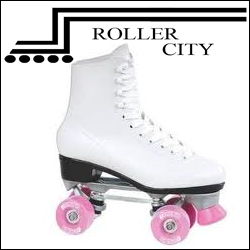 Visit Roller City in Cheyenne and celebrate you or your childs birthday with a fun roller rink party! 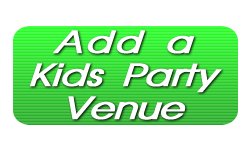 Roller City party packages include an hour and a half of table time, with a variety of different options. Listen to your own music – just bring a favorite cd or Ipod – a DJ is available upon request for a small extra fee. Visit the website to see all of the party packages and book your time at Roller City Skating Rink today!